White Castle has been in operation since 1921 and operates in excess of 370 stores in as many as 13 states, but it was not only April of 2019 that the beloved fast-food chain opened a store in Arizona. 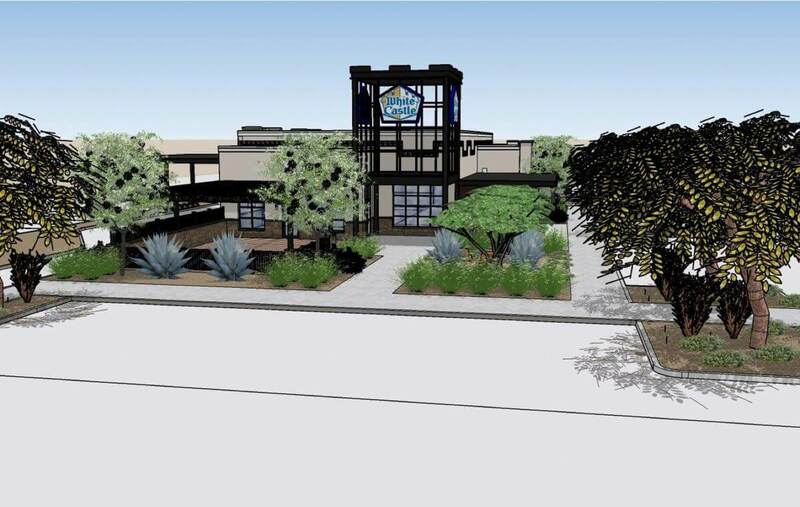 However, that wait is now over as the state’s first-ever White Castle joint is going to open at Scottsdale and construction started officially on the 10th of April. That being said, it remains a bit of a surprise that Arizona did not have a White Castle of its own for all these years and there are some key reasons why the fast food chain has made the much delayed move. The other big reason for venturing into Arizona is down to a logistical breakthrough that allowed White Castle to supply its buns and patties to the store without any trouble. Now that they have opened up stores in Las Vegas, they can now seamlessly supply the same to the store in Scottsdale and considering the fact that there are three stores to be supplied, the economies of scale work out for them as well. The CEO went on to add that the since Scottsdale has grown into a major entertainment destination in the state, White Castle decided to build its first store in the state in the city instead of larger cities like Phoenix or Tuscon.